Everyone's friendly neighborhood Spider-Man helps out in more ways than just the one that involves putting evil-doers to justice, no! He also helps keep your tie attached to your shirt! What a stunning hero. 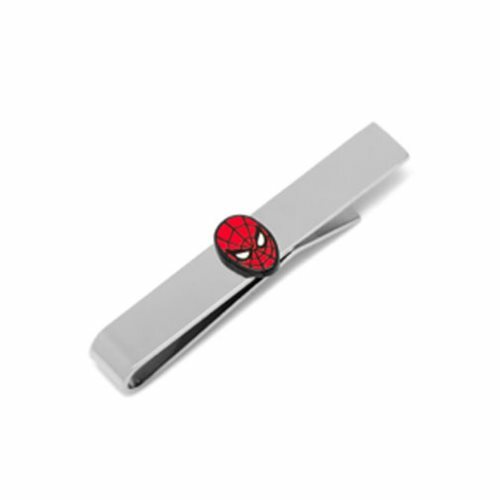 If you're having trouble keeping your tie straight, then this Spider-Man Tie Bar will certainly do the trick.